I cook for one. That means one egg at a time. SOOOOO I need a small pan. I needed a smaller frying pan from the one that I have. I like this size pan for making omelets. ADS SAY THIS PAN IS AS DESCRIBED; THOUGHT I WOULD TRY IT. 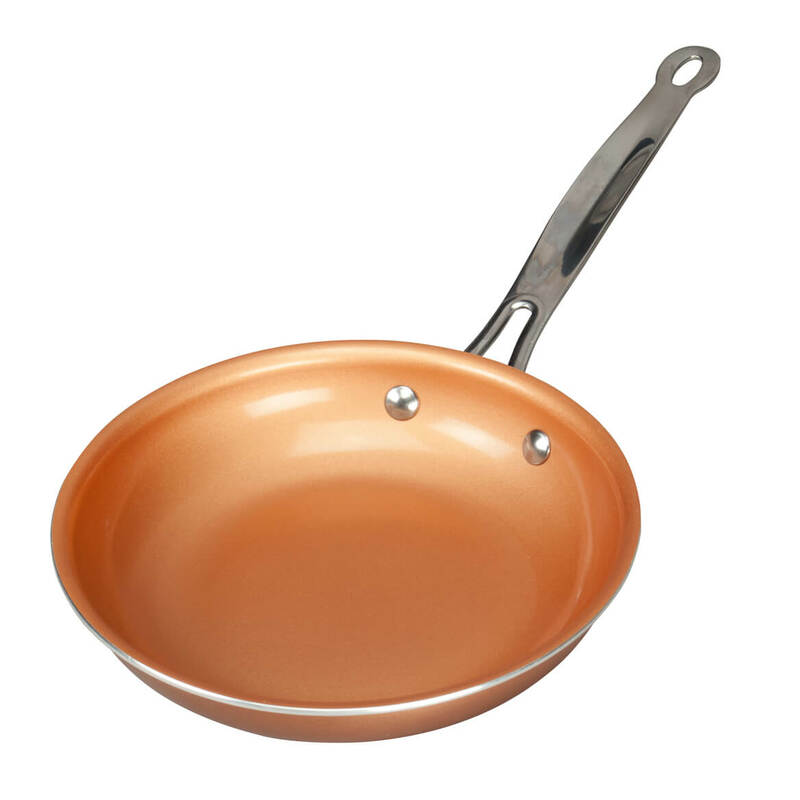 We have several sizes of these copper pans but have been unable to find an 8 inch pan untill now. Weve had the pans for several months now and couldn't be more pleased with their performance. I have heard very good things about this type of pan and wanted to try it. I am looking forward to using it. I have other copper pans and love them. I need a small skillet. 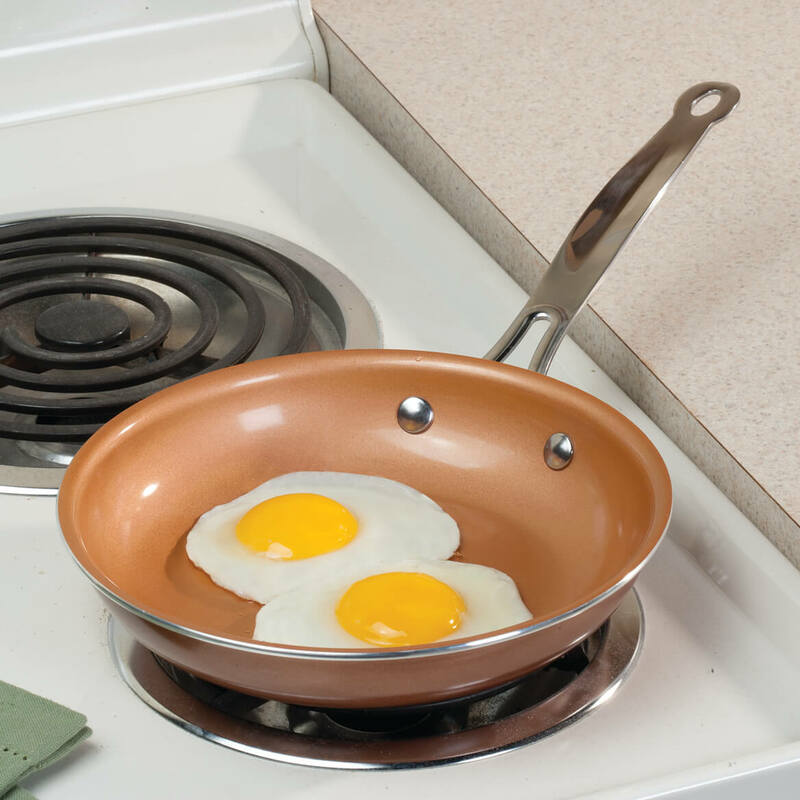 They are the best egg skillet ever. I was in need of a pan,and i was wanted to try this one. I have other copper pans that I love and wanted a small one. Can't find the size in the stores.